The Daily Grill – 1520 | The Daily Grill !!! Tata. More specifically, Tata communications. 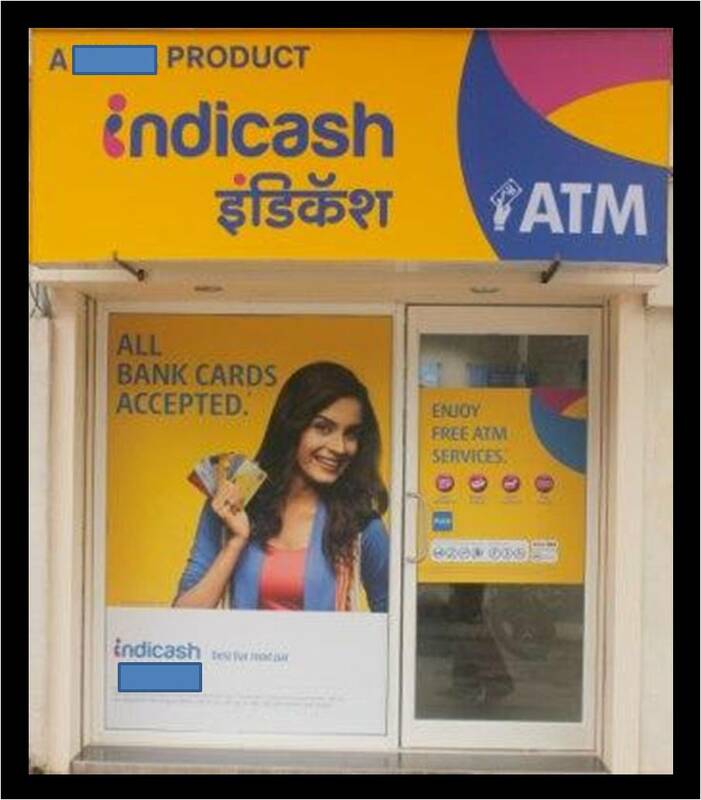 Tata – IndiCash ATM’s by Tata Communications Payment Solutions (TCPSL).